This post is VERY personal because the family below means so much to me. Their actions and selflessness have had as much of a positive impact on my life as anything I can think of. I thank the little band of loyal followers of this blog, but hope this particular post has a farther reach than usual. Please take a moment to READ AND SHARE the link to this blog post if you feel led. Have you ever been in a position where you know there was something you were supposed to do, something you were supposed to accomplish, but felt powerless or insignificant? Maybe a little helpless? I feel that way right now. And I can tell you the family pictured below, the Ropieckis, are feeling that way too. But you know what? It’s by faith we know God’s plan will come to fruition. It’s by experience we know His plan will develop by His design and His time frame, not ours. Meet the Ropieckis! Originally from Mt. 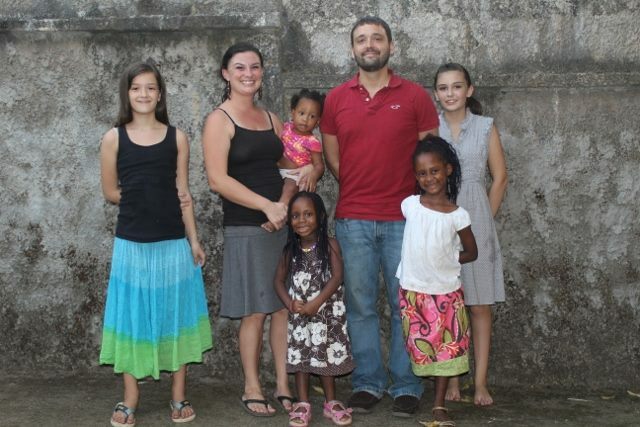 Juliet, TN – they now live in Sierra Leone, Africa. They have been close family friends for years. My wife and I literally watched as God unfolded his map and revealed to them where they would be led to serve. Over two years ago, they sold everything they had and, through a series of quick-moving, unlikely events, found themselves in the African bush as missionaries. Today, they call the capital city of Freetown home as they faithfully serve some of the over 340,000+ orphans this nation has with The Raining Season (TRS), among many other efforts of community outreach including a partnership with the Southern Baptist Convention of Sierra Leone (see article in Williamson Herald from Aug. 13, 2014 about TRS). Now, the life of a missionary is anything but ordinary. The Ropieckis are faithfully serving the Lord and His mighty Kingdom in one of the poorest countries in the world (poverty, sickness, malnutrition, corruptness, and the ravages of recent internal war just compound an already bad situation). They have had their share of “challenges.” A challenge, for those in the mission field, is what I call a “roadblock from Satan.” The good news: it’s temporary and can always be overcome with a detour from heaven. They have had their challenges which include multiple robberies (from stolen passports to an assault on Michael), slow governmental agencies, housing challenges with unexpected moves, sickness including bouts with malaria, and the outbreak of a deadly disease just to name a few. Through all of the challenges, the Spirit has led them through. They have physically saved lives, converted Muslims to Christianity, cared for the sick, orphaned and widowed, started Bible studies, worked with church plants, evangelized, invested in the community and so much more. I won’t go so far as to say this family is a collective”Mother Teresa” yet, but they have poured their hearts into others – others they don’t know but are willing to love. When two sisters were dropped at their doorstep, they took them in – loved them, fed them, cared for them and will be making them a permanent part of their family. And they have done this not for recognition or attention – but to quietly serve God and follow his calling for them. 3. 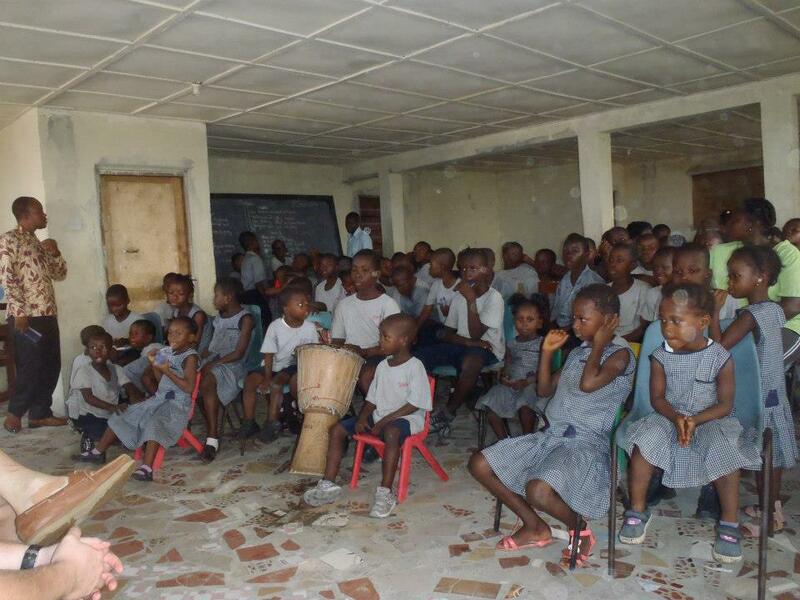 Funds to cover the expenses of the girls returning to Sierra Leone (with the outbreak currently, they are stuck in the US and have dual living expenses). They will NOT return until their community is deemed safe. THE ASK: The Ropieckis are in the process of raising $61,500 for travel, living expenses, International emergency insurance, an emergency fund to escape the country if necessary and more immediately, funds for Michael, Hawa, and Maggie to find a safe haven from Ebola. This amount is the funds that need to be raised annually. If you feel led, you can donate to the Ropieckis through The Bridge Fellowship. In considering donation options, a monthly donation of less goes farther than a one-time donation of more. Checks certainly welcome, though – make out to The Bridge Fellowship for Ropiecki Missions. Their needs will be ongoing. Your donation is tax exempt. 1. This question usually comes up and is something I would like to personally address: “Why Africa and not your own backyard? Why not somewhere less dangerous?” In other words, why would you go to an area that has so many problems and dangers? The Ropieckis will have a classier, more PC answer than I do. My answer to this is in the form of several questions put out there for your consideration: Did Jesus stay a stone’s throw distance from those hurling stones at him? Did he heal leprosy long-distance? Was he a “play-it-safe” Messiah or did he march into the Temple and flip some tables? Christianity is not always comfortable. It’s not always safe. 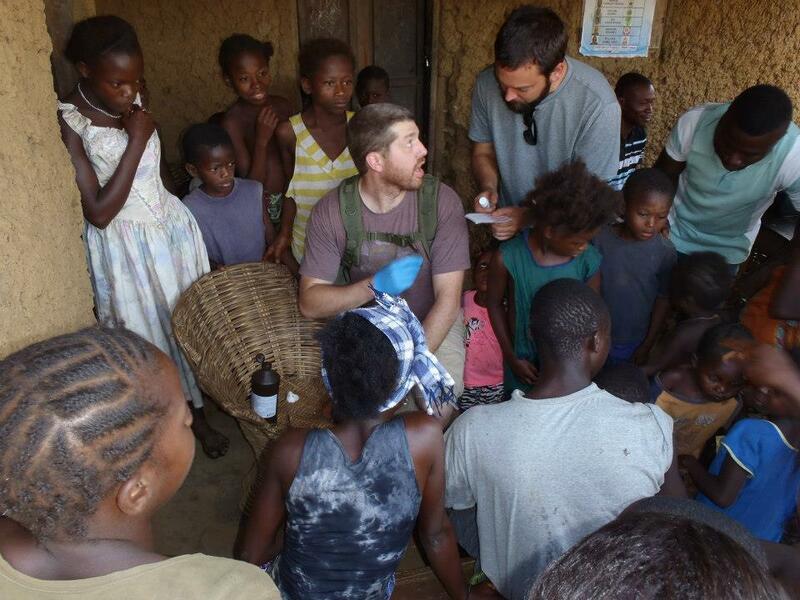 The Ropieckis have followed their calling which led them to Sierra Leone. It led them to the Brentwood, TN-based organization, The Raining Season. It led them on harrowing, Spirit-filled, Spirit-led adventures that many of us may never experience. 2. What about the Ebola outbreak? Viruses come and go. They always have. This particular outbreak happens to be unprecedented and historic. The Ropieckis will take all necessary precautions and no unnecessary risks. While sickness and disease is part of every day life in Sierra Leone, this will not keep the Ropieckis from continuing to share the hope of eternal salvation that is Jesus Christ. The life of a missionary involves doing things others either aren’t willing or able to do. 3. What’s the ROI on something like this? The return on investment is helping those who are helping others. We’re not all in the position to go to Africa and be directly involved in sharing God’s Word and love by taking care of others. But we may be in a position to support. In life there are leaders and followers. You have to have both to be balanced, or else chaos ensues. It’s the same with a mission such as this: you can be the missionary or a supporter of the mission. While chaos will probably not necessarily be a result, I firmly believe we are called to be one or the other. For this specific request for help, prayerfully consider if you are called to support. The Great Commission, found in Matthew 28:18-20 clearly says to go forth and make disciples of all the nations, baptizing them in the name of the Father, and the Son, and the Holy Spirit. It says to teach the new disciples to obey all the commands Jesus gave us. A member of our Life Group said it best: While we all may not be called to serve as a missionary in Africa, there is nothing to stop us from helping those who are. If you can witness from your couch, more power to you. Following such a call as what the Ropieckis have requires blind faith, spiritual valor, courage and unrelenting patience. I got to experience this first-hand. 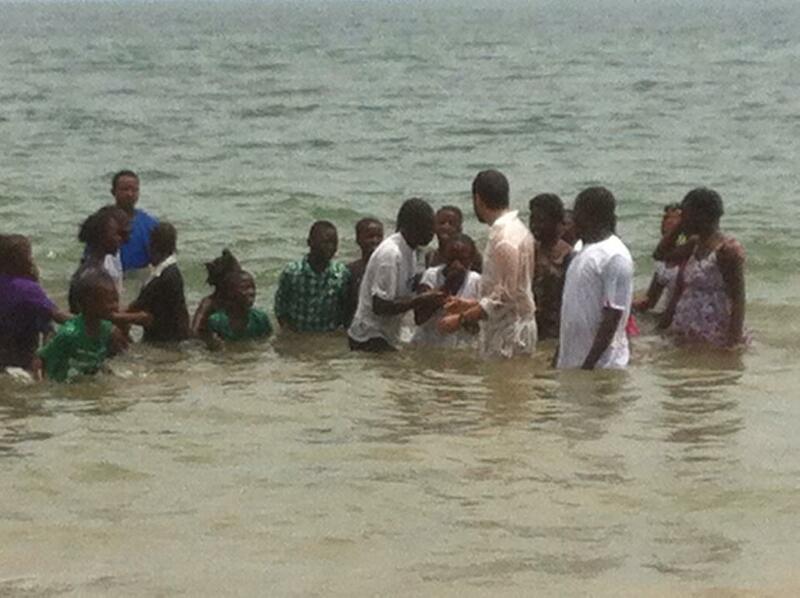 And it was amazing to witness how God is working. As for me, my outreach is longer than my reach. 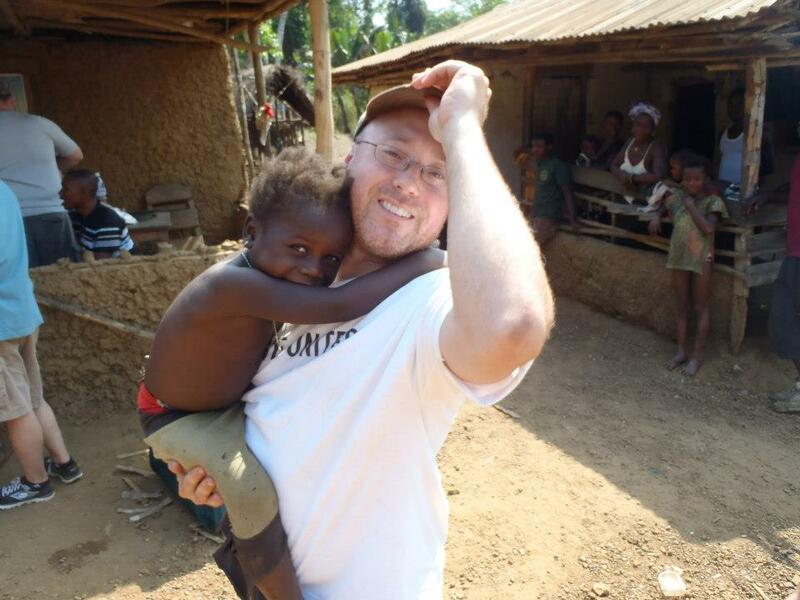 I have traveled to Sierra Leone and served side-by-side with locals mining dirt to make mud bricks, providing remedial medical aid and loving little children who love the Lord with more passion than I have ever seen before. I have sent my wife and oldest daughter to experience it for themselves (see video of Madison Campbell entertaining orphans, as seen on ABC Affiliate WKRN, News Channel 2 – Nashville). As part of my outreach, I hope to expand my reach. I am reaching out to anyone who this blog post finds and am asking for support for a family of heroes. $5 weekly. $10 weekly. $100 monthly. $500 annually. Any and all amounts are deeply appreciated. Your support may not only save lives, but more importantly, save souls. In Biblical times, walls were made to fortify and protect. They kept outsiders out and insiders in. 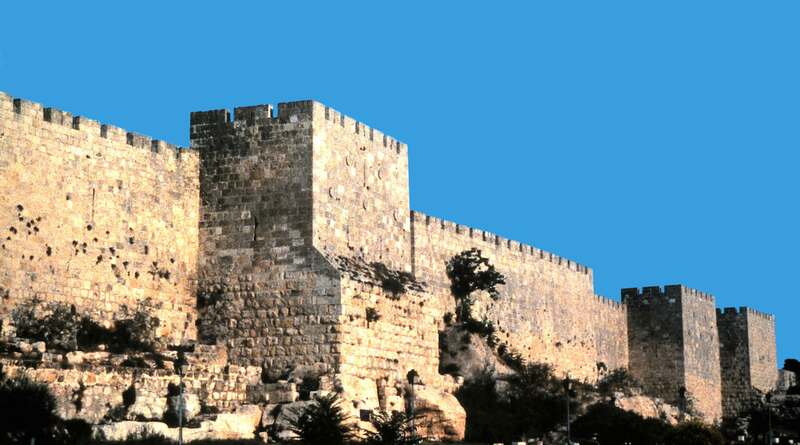 Joshua had the walls tumbin’ down at Jericho, while Nehemiah led the charge to rebuild the walls of Jerusalem. Metaphorically speaking, these days we focus a whole lot on building fences. The decision to build a wall or fence is not as much for safety anymore, but rather for keeping distance. There comes a point in life when we have decisions to make. Decisions that affect our future… and in fact, affect the rest of our life. That is, once we pick a side. In both our spiritual journey and life, we should strive to be “builders.” Jesus was a builder. Before he went public as the Messiah, his trade was that of a carpenter. This makes sense because he went from building things to building people. In our case, just as with Jesus, if we are building, we are growing. The question is: are we going to be builders of relationships or fences? Jesus taught us to build relationships to share God’s love and know eternal life. He didn’t build fences to keep people from these things. When are fences good? When you need to keep cattle in one place. We build fences to shut others out or keep them in place. Fences are the antithesis of relationships. The old saying “Good fences make good neighbors” is a lie. It was a most likely a fence-builder who said this. Relationships are what make good neighbors. 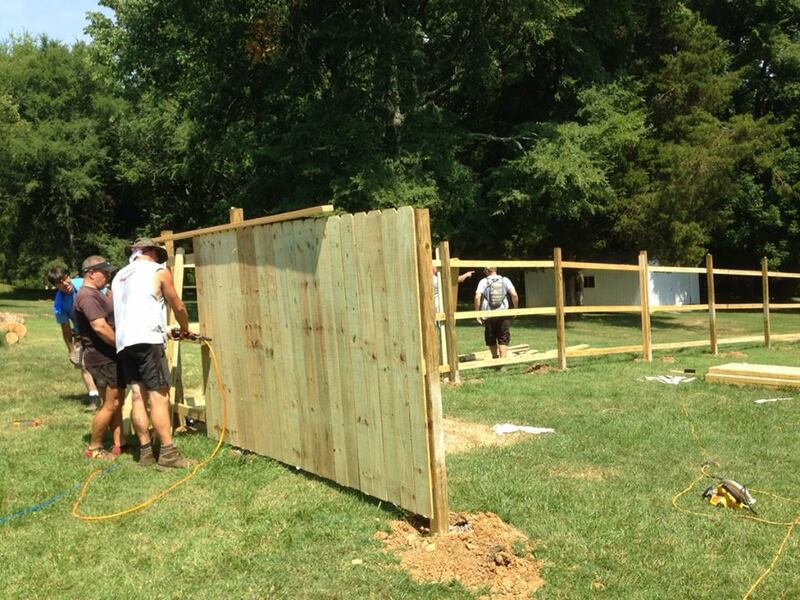 Literally building a fence in order to build relationships! I recently spent time with a LifeGroup from my church literally building a fence (a service project to help someone in need). It was the hottest day of the summer to that point: 99 degrees. As we progressed down the yard’s edge, I found myself on the inside, while the other four guys were on the outside. I began to think of the irony of how, while building relationships with these guys, I was on “the other side of the fence.” It was worth an internal chuckle. In reality, our time together was a great opportunity for growth. Through investing in others and building relationships, there was an opening to share Christ’s love. Leaders choose the path to build relationships. If we spend time building fences, we’ll undoubtedly find we’ve fenced ourselves off from others. Fences are not of the Spirit. 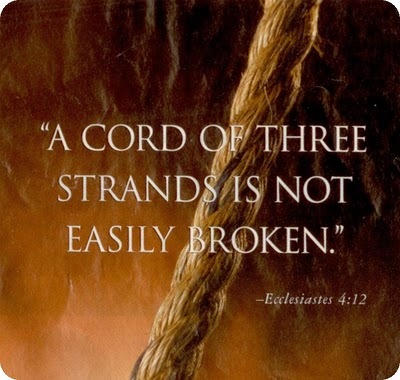 They are obstacles that keep us from fully experiencing God’s intended plan for our life. It’s time to build. It’s time to lead. What side of the fence will you fall? Trick question! Hopefully neither – no fences! Are you digging through life to set fence posts or are you planting seeds through relationships?